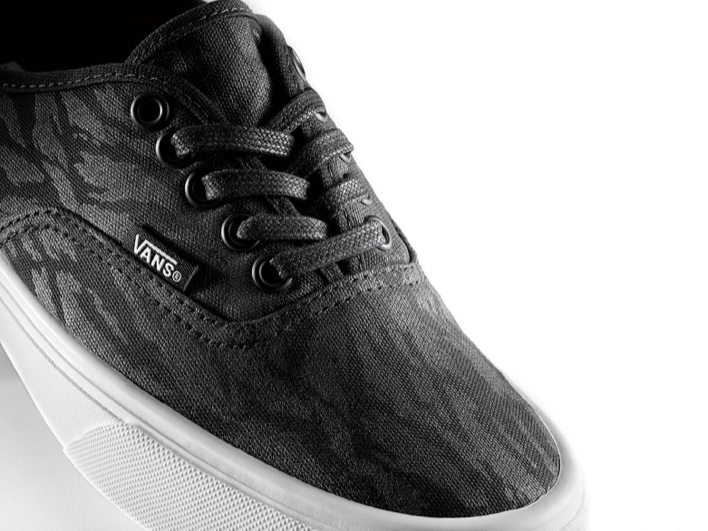 The lifestyle division of Vans, Vans LXVI, approaches the summer with a new look on some of the brand’s most revered design, the Vans LXVI Classic Lites. 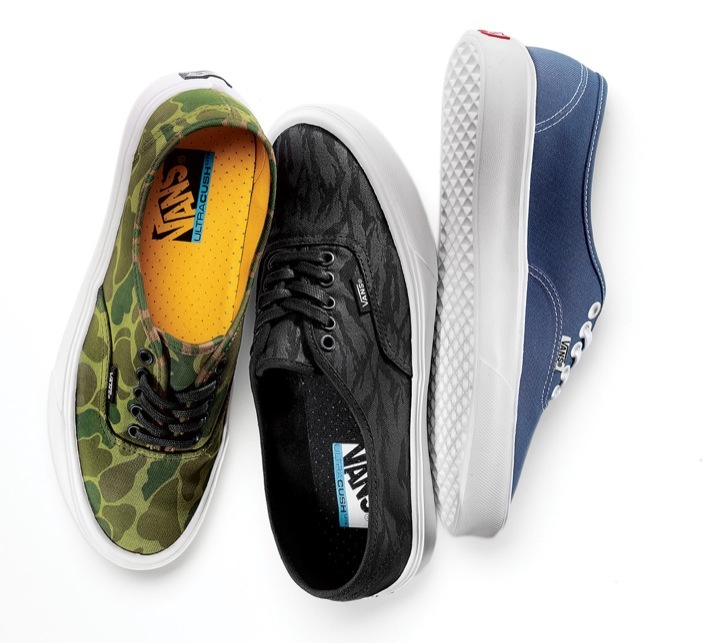 Placing a focus on comfort, the new offering take classic Vans’ styles and rebuild the silhouettes with lighter and more comfortable materials. 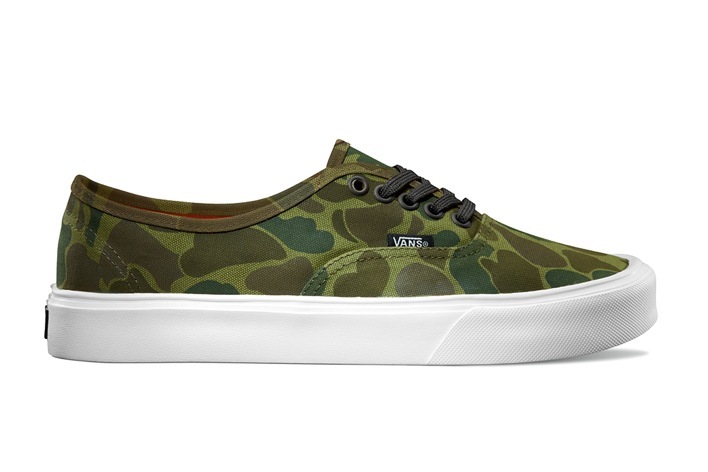 Styling of the pack remains in-line with the original designs, however, the uppers have been given a wide assortment of prints and patterns from bubble camo to checkerboard. 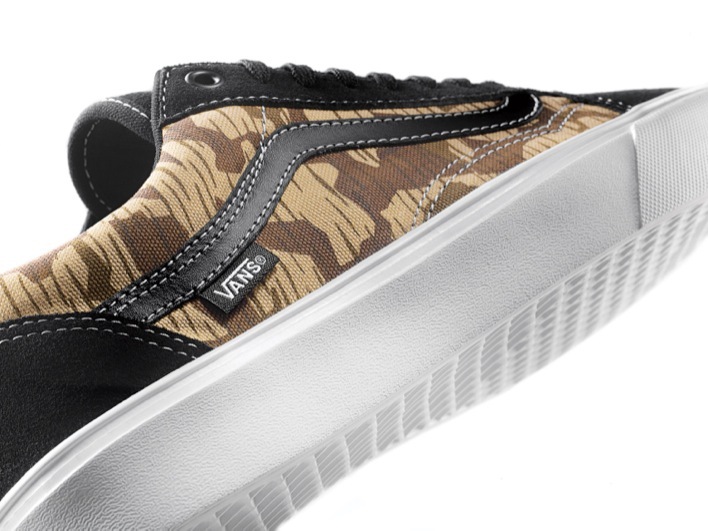 The new “lite” styles include the Authentic Lite, the Old Skool Lite and the Sk8-Hi Lite. 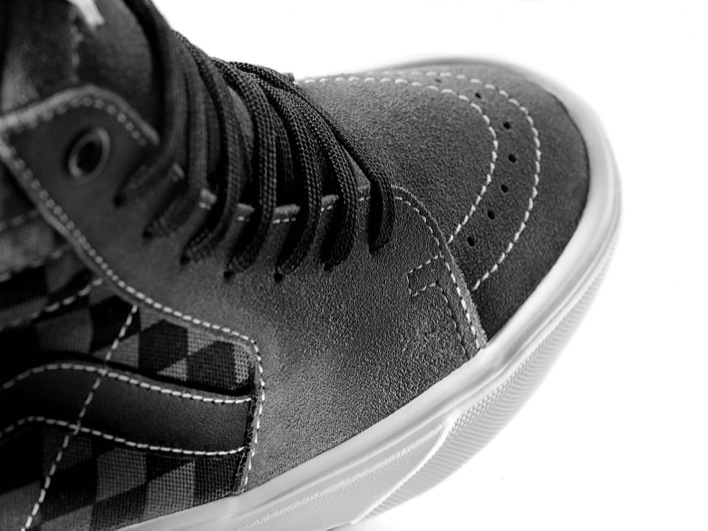 The Vans LXVI Classic Lites is available right now at select Vans retailers and Vans.com.